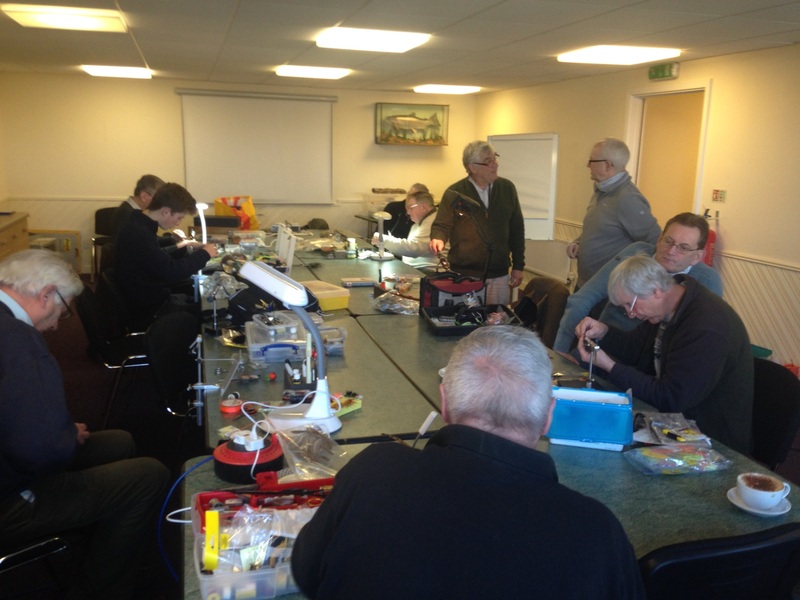 Invicta will once again be organising two Fly Tying Workshops for those who wish to learn or improve their tying. Ian Ruff of the Fly Dressers Guild, Peter Hartley, Jeff Hickson and Peter Waterhouse have kindly agreed to attend, in addition to other fly tying members. Are you a beginner, or have you any particular technique or fly pattern you would like to learn how to tie? I will pass on your requests to those demonstrating. Maybe you are a brilliant fly tyer and would like to pass on your skills to others or you just enjoy a morning of fly tying with like minded members. In Addition, Coach Allan Sefton has kindly offered to attend both sessions and help anyone who thinks they might need to brush up their casting technique, and maybe some who don’t. Allan is a member of the Game Angling Instructors Association. Bring along you own gear. Please let me know if you would like to come along. If you are interested in these events, please let me know what you would like to do. Hopefully we can arrange things so that everyone attending gets the most out of the sessions. Please give me a call to book in or if you require any further information. Lots of interest in our first fly tying session of the 2019 season. Fly Tying is a fascinating extension to the sport of fly fishing and a certain satisfaction is gained from hooking a fish on a fly or lure that you have tied yourself. For those wishing to start from basics, a very good and easy to follow guide is the ‘Fly Tying Bible‘ by Peter Gathercole. Each stage of tying is illustrated with clear photographs. Members are invited to submit photographs of their fly boxes or individual flies that they have tied and had success with. 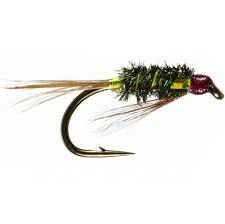 When submitting individual flies and lures, please include list of tying materials. 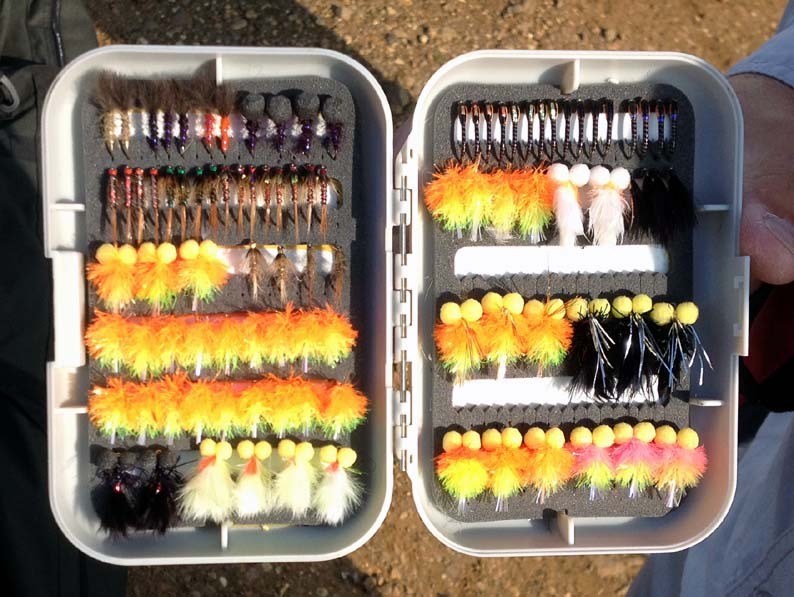 One of Kieran Bonas’s competition fly boxes. 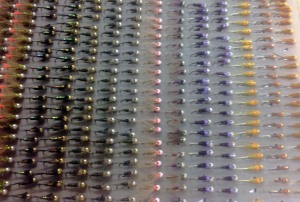 Flies tied by Mick Huffer at an Invicta meeting. Box of Grayling Flies by John Emson.